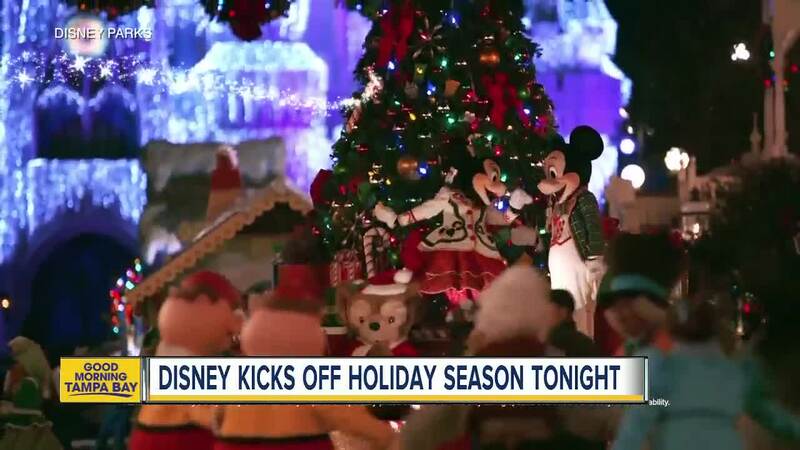 Walt Disney World is marking the start of the 2018 holiday season with a very special castle-lighting on Thursday, November 8 in Magic Kingdom. 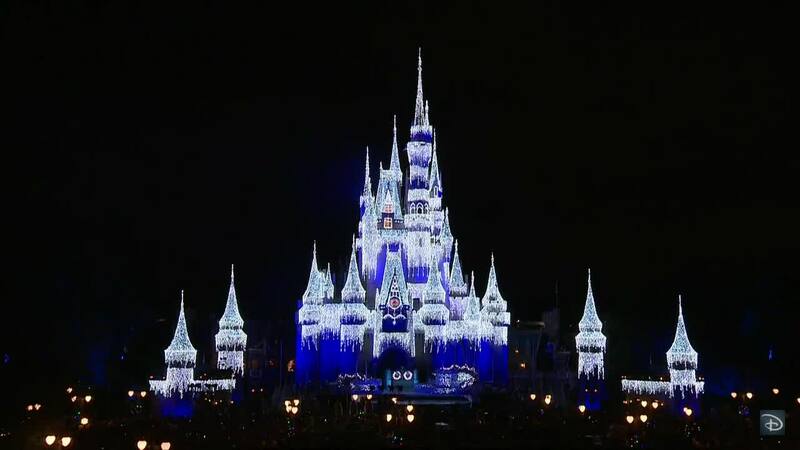 Disney Parks Blog streamed "A Frozen Holiday Wish," the castle-lighting moment at Magic Kingdom Thursday night. "A Frozen Holiday Wish" starred Anna and Elsa from "Frozen" as Elsa used her magical powers to transform Cinderella's Castle into a glimmering ice palace. Olaf, the lovable snowman who loves warm hugs, was also featured before the castle lit up and fireworks shot out.